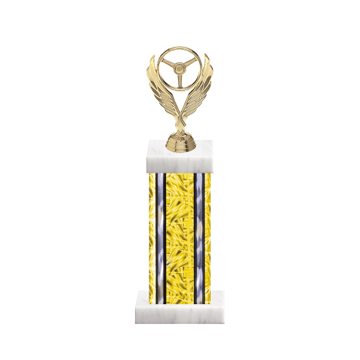 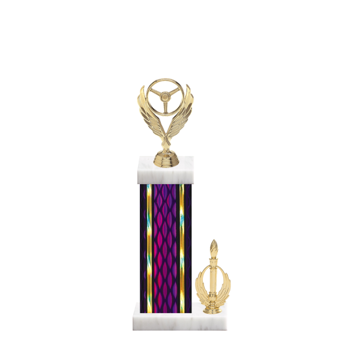 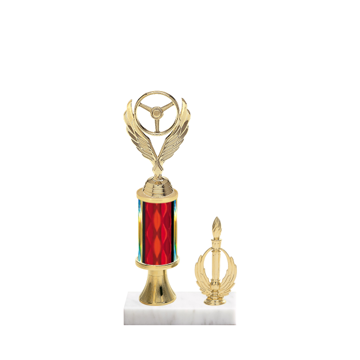 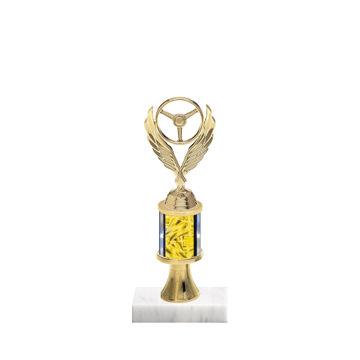 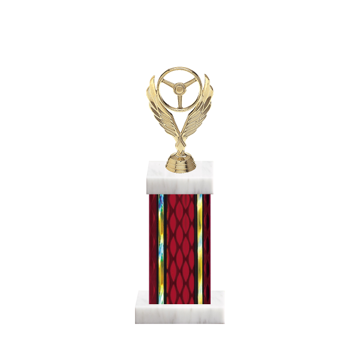 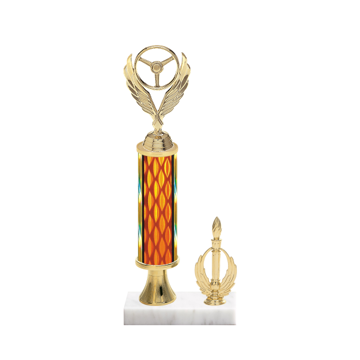 Auto Racing Trophies by Newline, the best way to distinguish these competitors for winning the race. 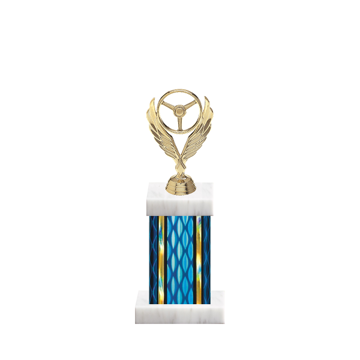 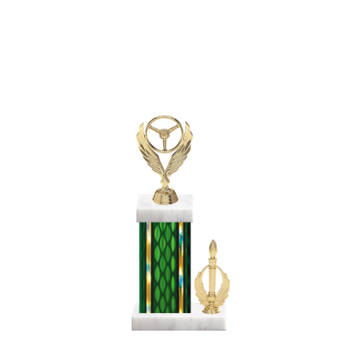 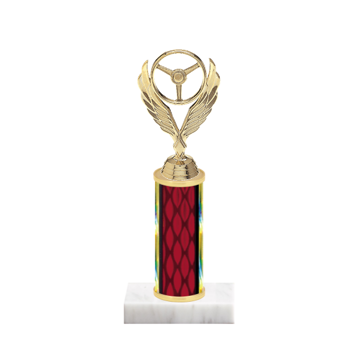 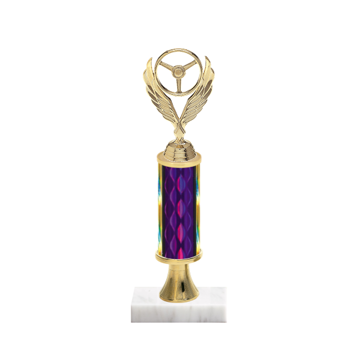 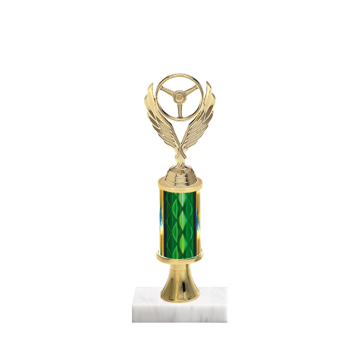 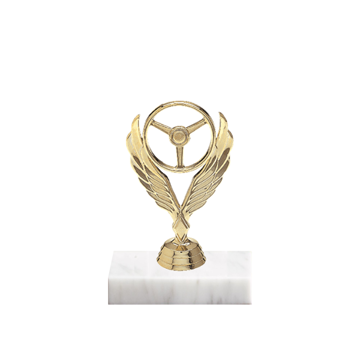 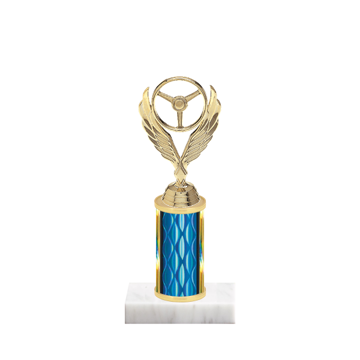 Grab the customization controls to create each racing trophy with different figurines, column colors and marble bases, there are thousands of options available including free engraving. 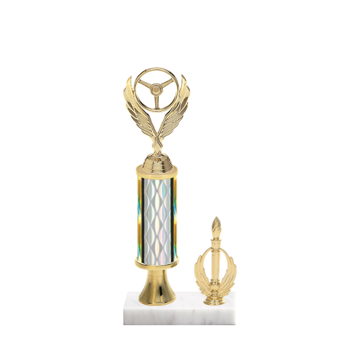 You can't steer this custom Auto & Racing trophy wrong.